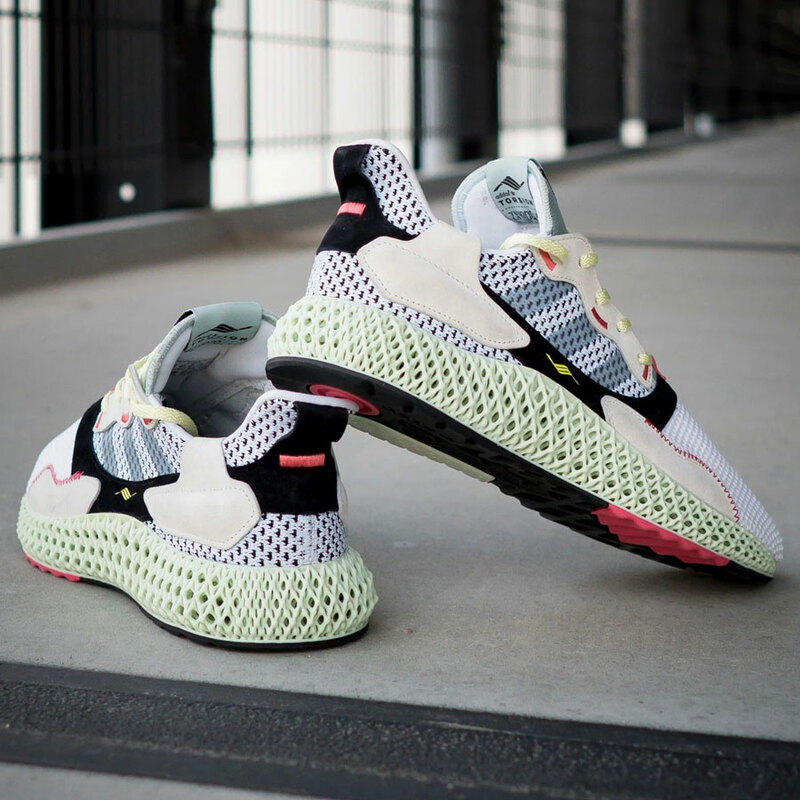 After a rather slow and protracted launch, adidas finally gears up with their 4D sneakers. 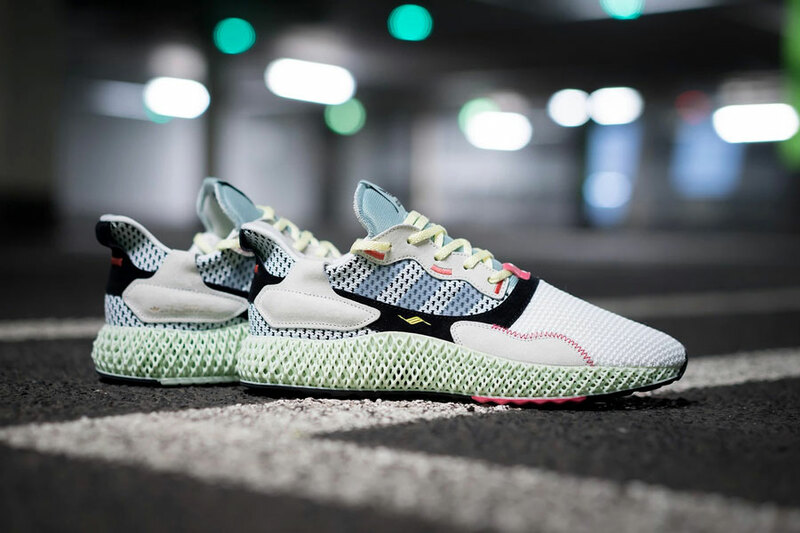 In recent weeks, we saw the forward-thinking sole technology in a SNS collab and also in the upcoming SS 2019 Y-3 collection. 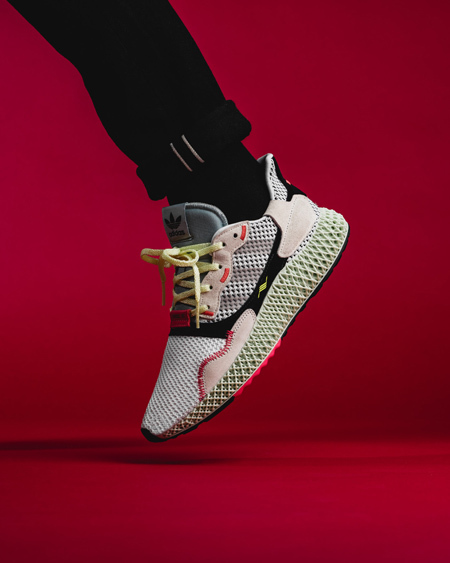 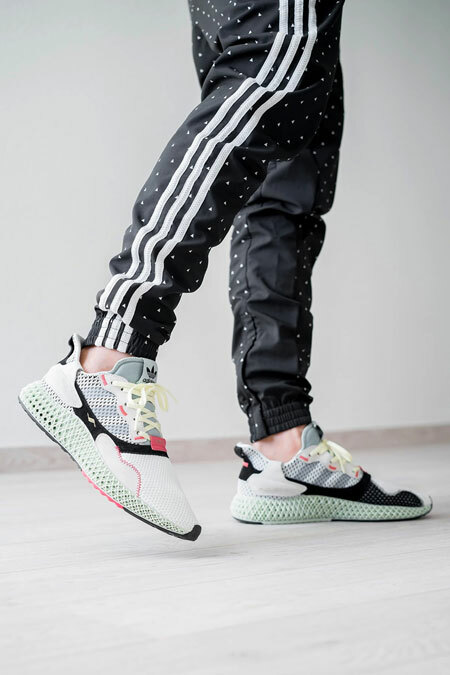 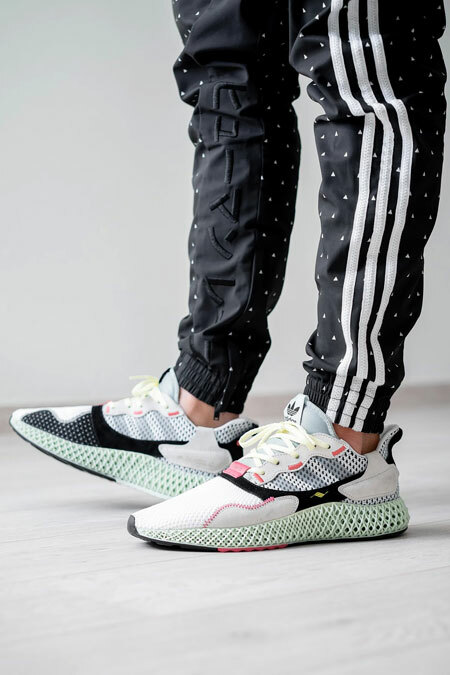 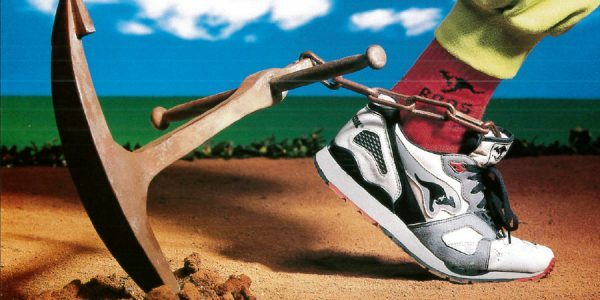 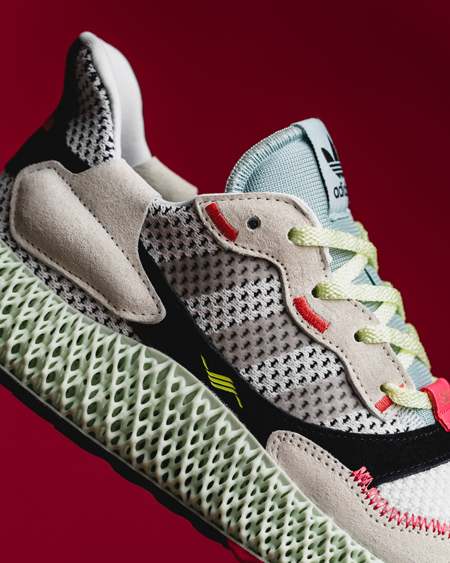 The next new model to receive a Futurecraft treatment is the adidas ZX 4000 4D. 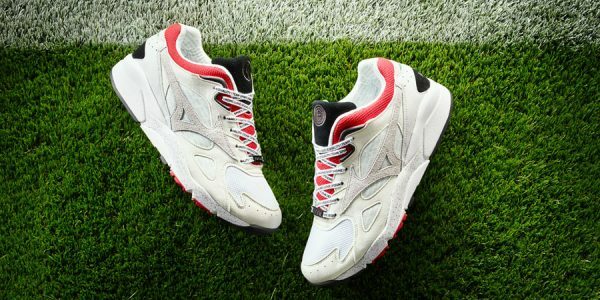 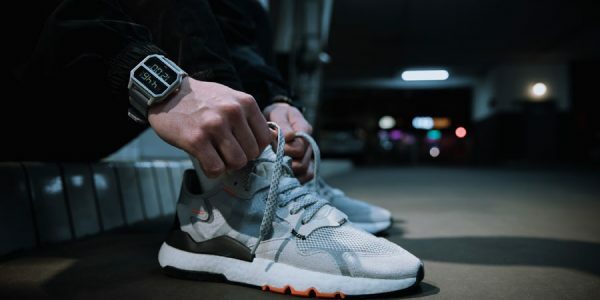 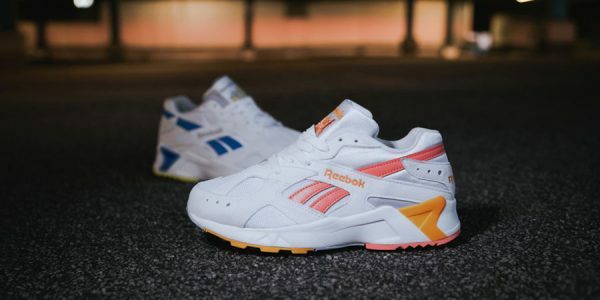 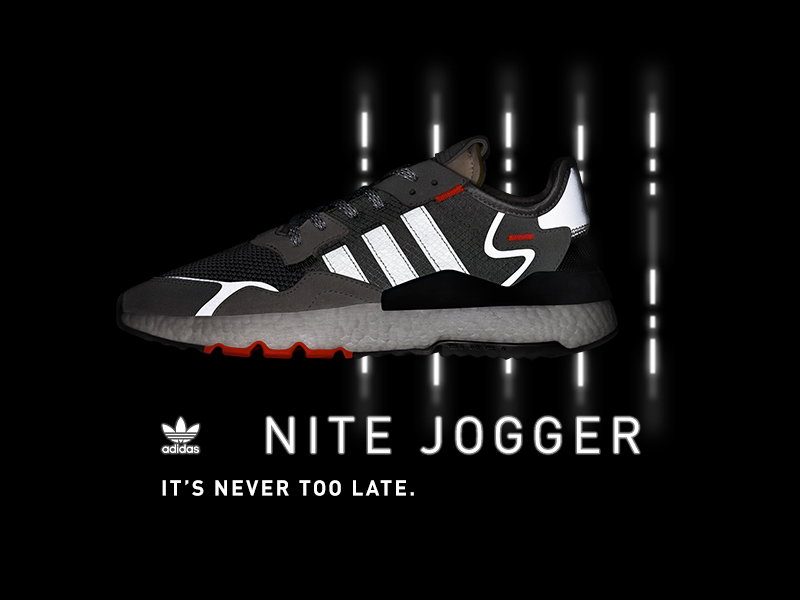 Based on the classic ZX 4000 runner from the 90s, the brand again fuses longstanding heritage design with cutting-edge tech. 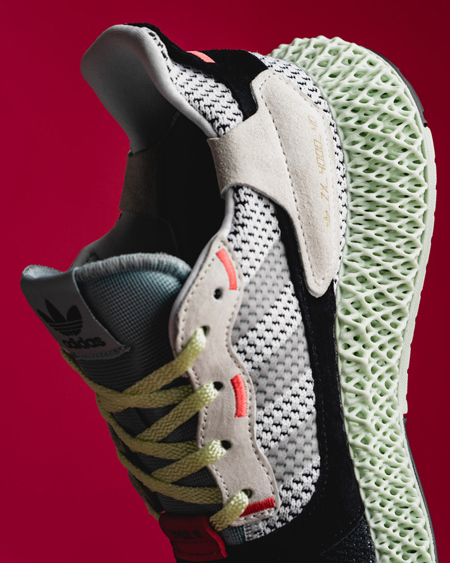 This 4D model isn’t just a quick hybrid that combines the ZX upper with a Futurecraft sole. 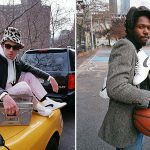 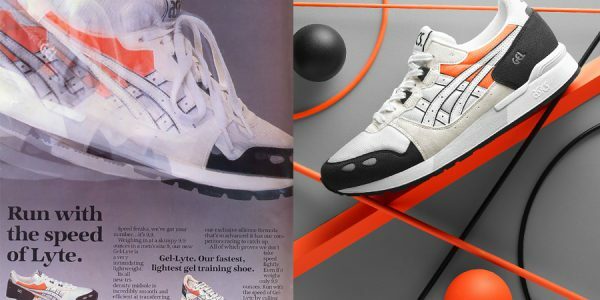 While key elements from the OG like grey suede overlays and nylon materials in neon colors return, the overall look still provides a genuinely new look. 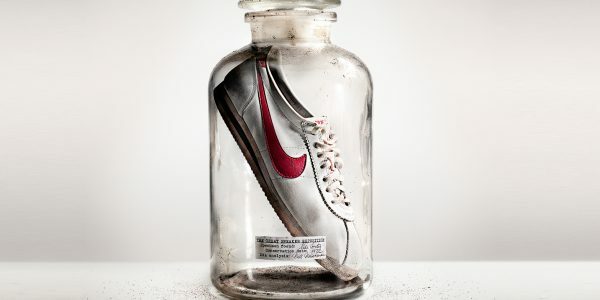 In addition, there might still be some changes on the final shoe as the one pictured here only is a first sample. 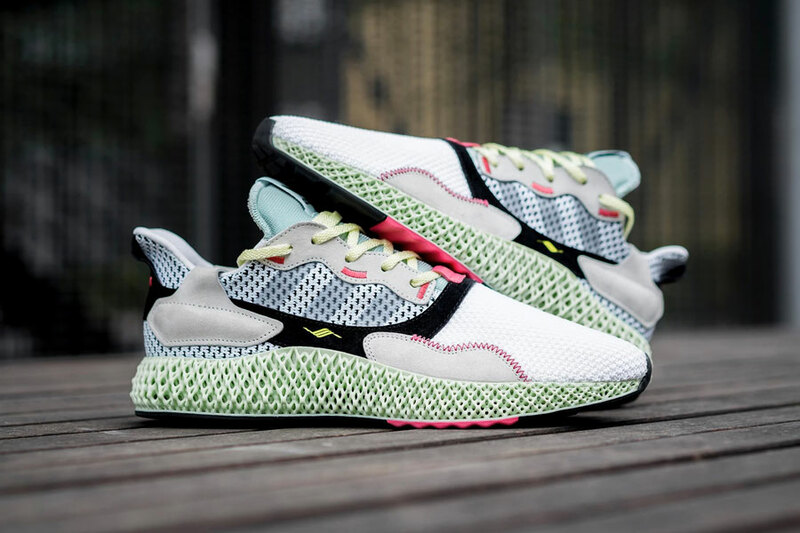 They still provide a refreshing impression on the versatility of Futurecraft technology, so check them out below. 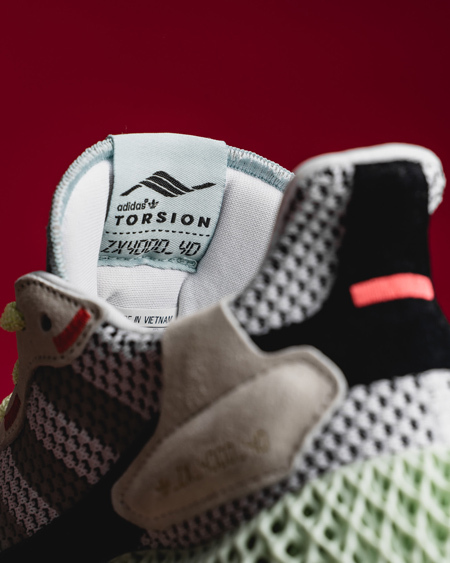 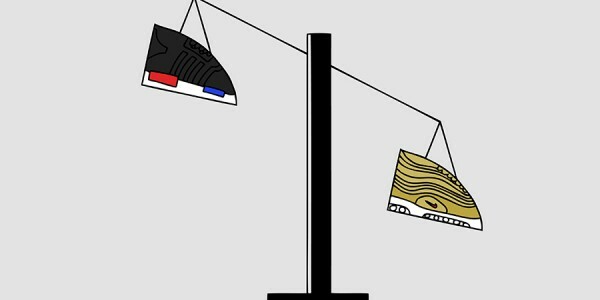 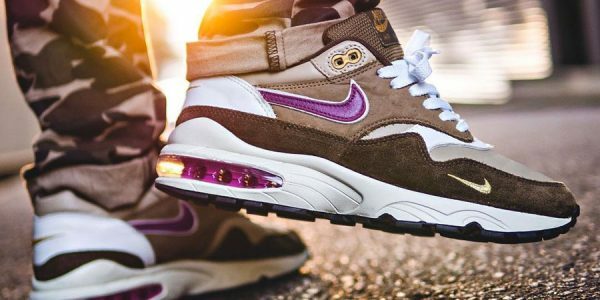 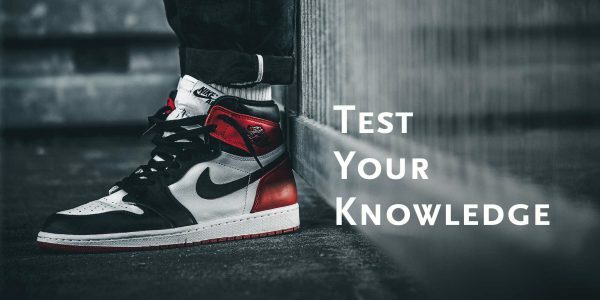 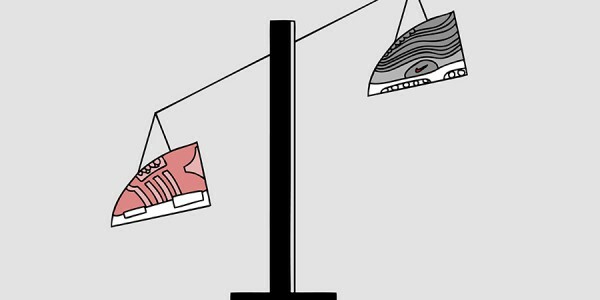 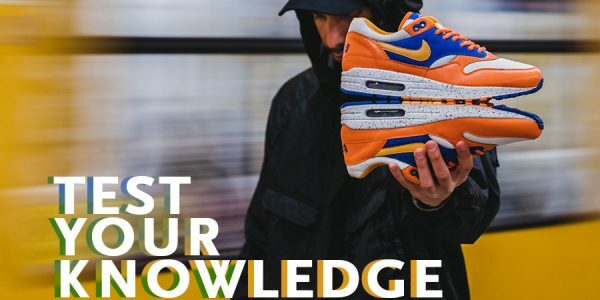 The highly anticipated sneaker finally has a release date. 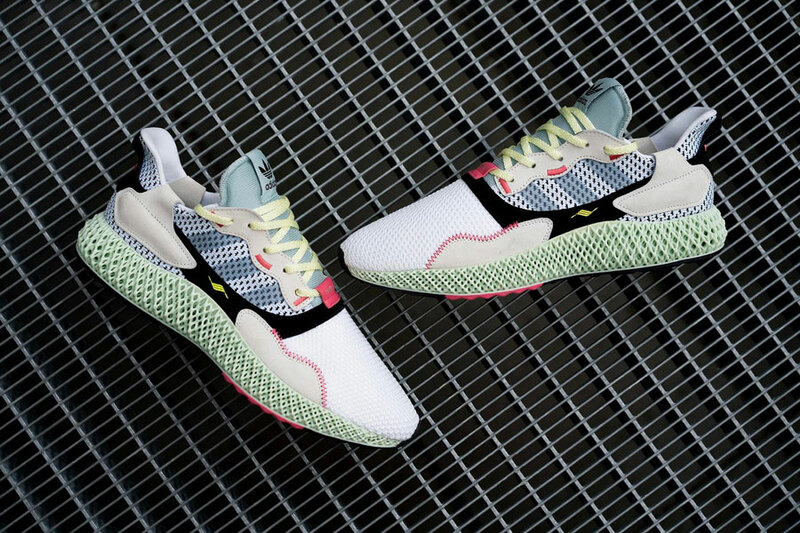 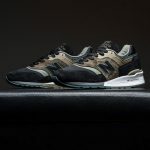 Berlin sneaker store Overkill also provides some fresh pics of the ZX 4000 4D which you can check out below. 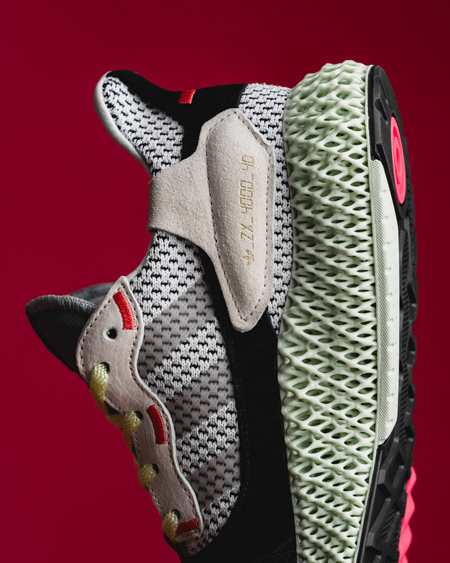 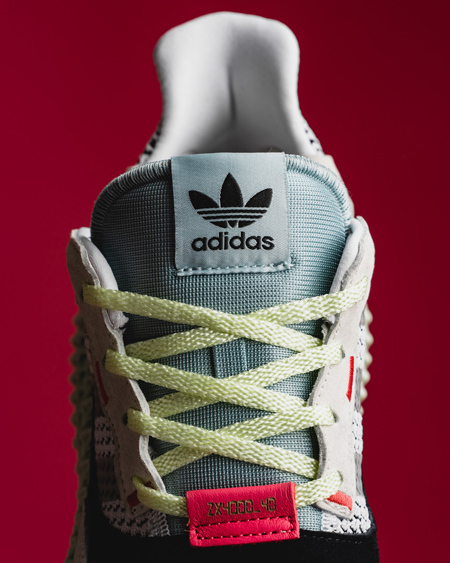 The adidas ZX 4000 4D Futurecraft (Running White / Grey Two / Linen Green) drops on February 9, 2019 at shops like Overkill and via adidas.com. 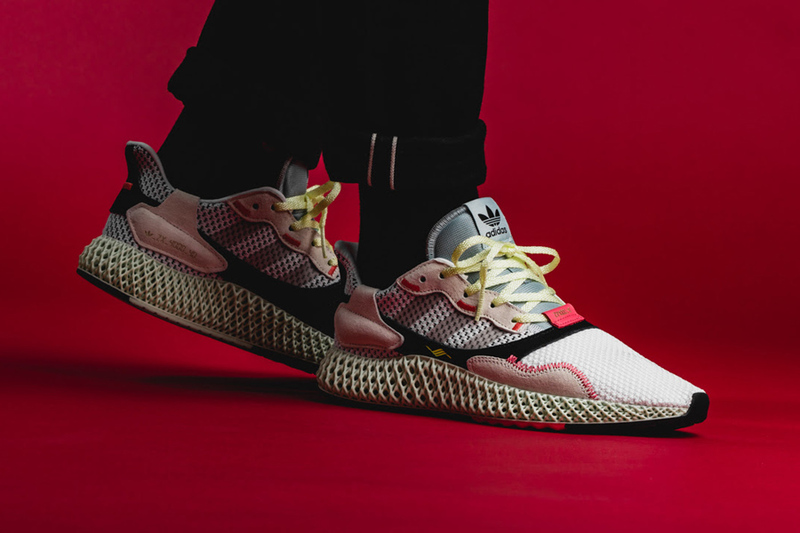 The shoe retails for 350 €, sizes go from EUR 40 to 47 1/3. 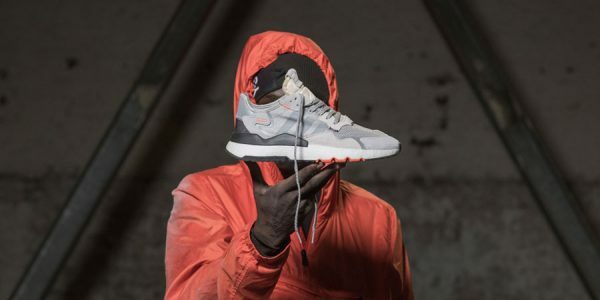 In other news, here’s an on-feet look at the YEEZY BOOST 700 “Inertia”.